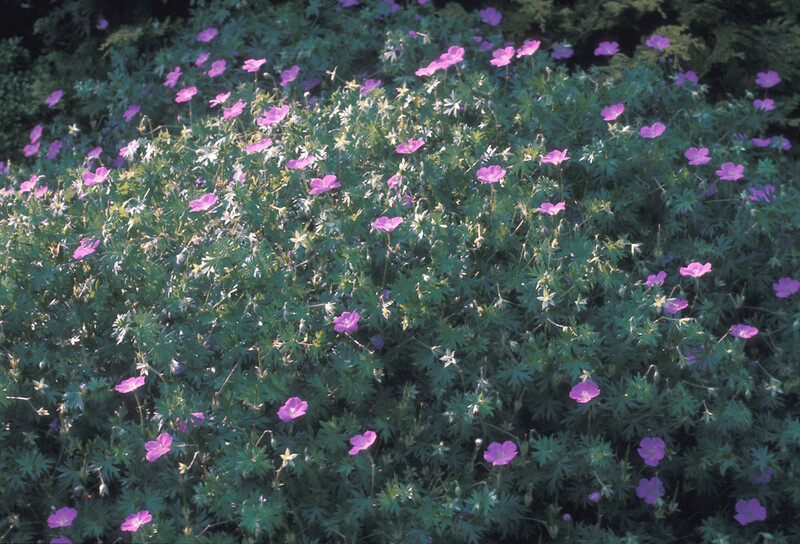 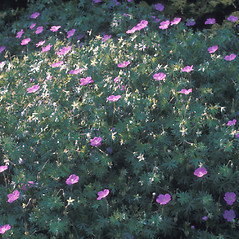 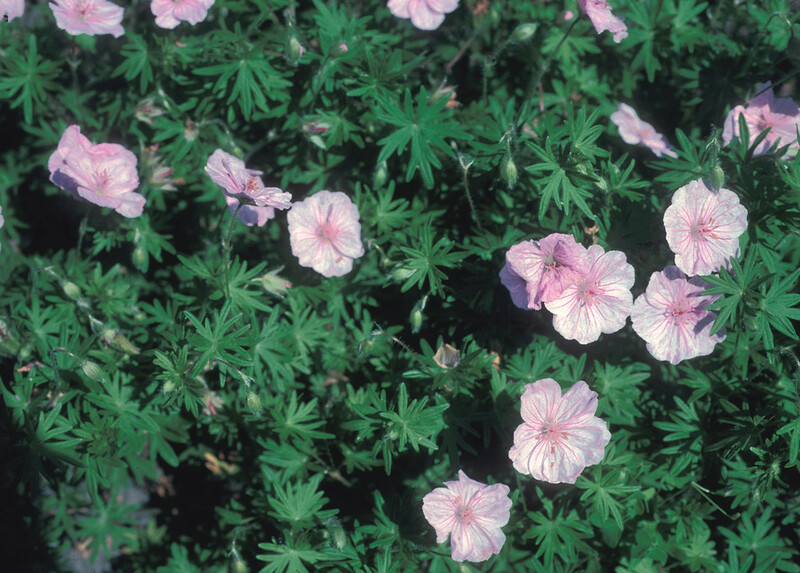 Bloody crane's-bill is native to Europe and parts of western Asia, and is a popular garden flower with a wide range of cultivars. 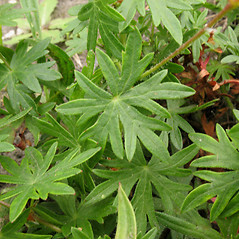 It occasionally escapes cultivation in North America, mainly in portions of the Northeast and Midwest. 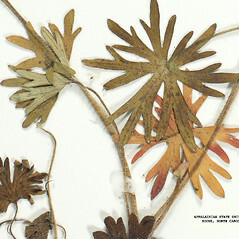 each cymule of the inflorescence usually 2-flowered, stems with a single pair of leaves, the other leaves basal, and petals entire or very slightly retuse at the apex (vs. G. sanguineum, with each cymule of the inflorescence usually 1-flowered, stems with several leaves, and petals retuse at the apex). 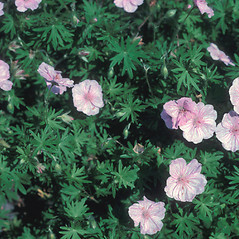 bloody crane’s-bill. 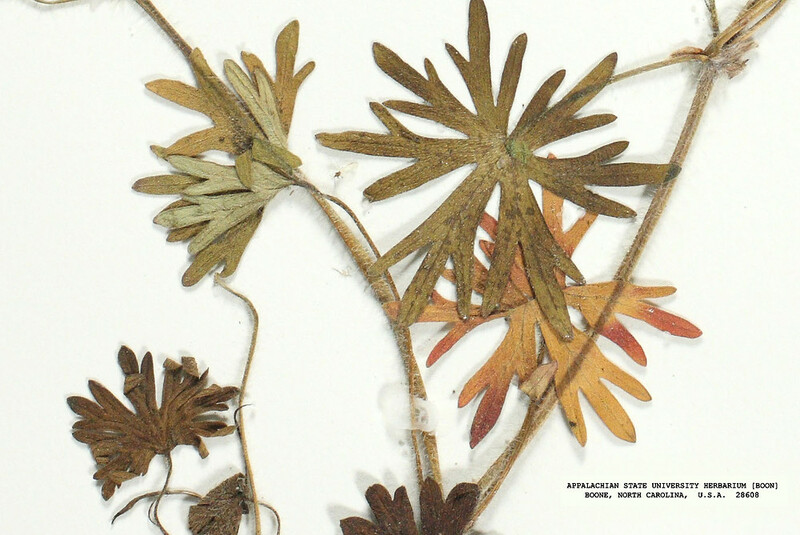 MA, ME, VT; also reported from NH and RI by Magee and Ahles (1999), but specimens are unknown. 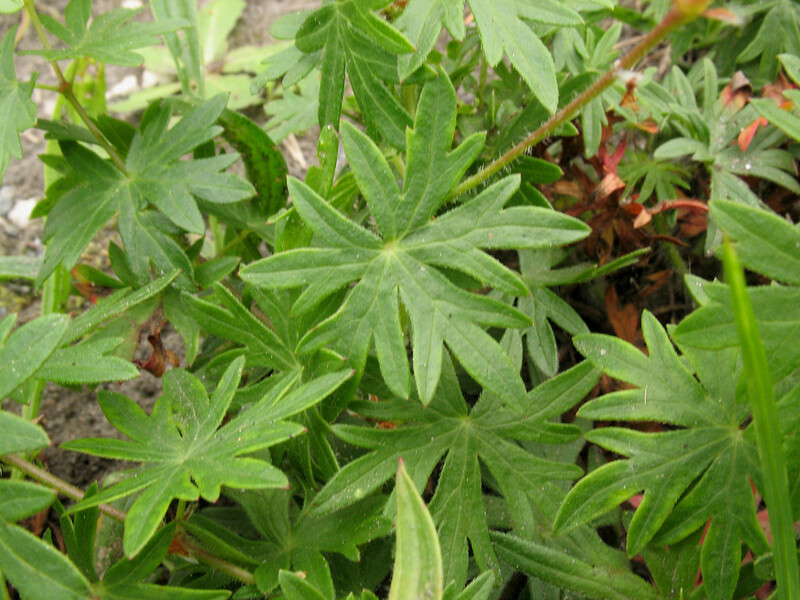 Fields, roadsides, railroads, waste areas.